Follow these steps to set up WisePops on your Zoey store. 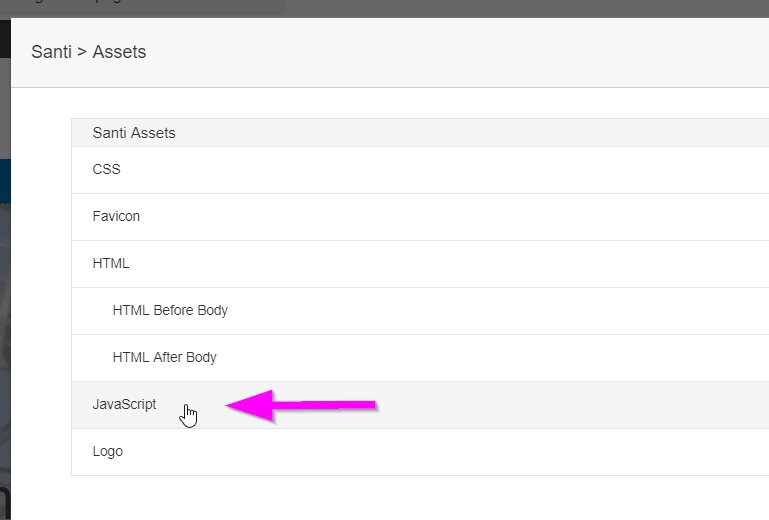 In the top menu, click on "tracking code". Log in to your Zoey account. 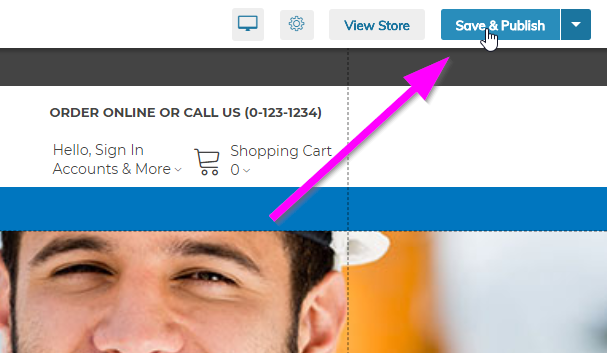 In the left menu select "Edit My Design" and click "Edit My Design" in the right panel. 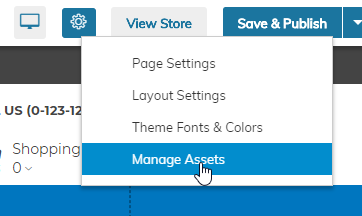 In the top menu, select the gear and click "Manage assets". Paste the code you copied earlier and hit "Save" in the lower right corner. Close the "Assets" window. 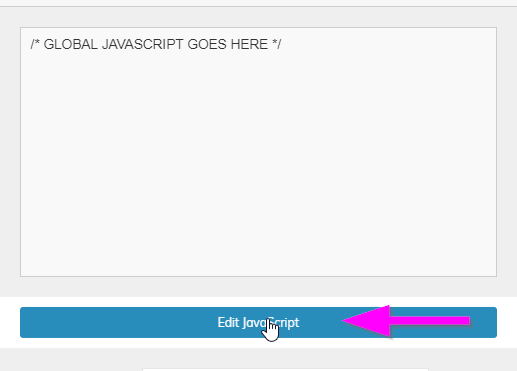 Click "Save & publish"
Once you're done, check the setup using Chrome or Firefox.